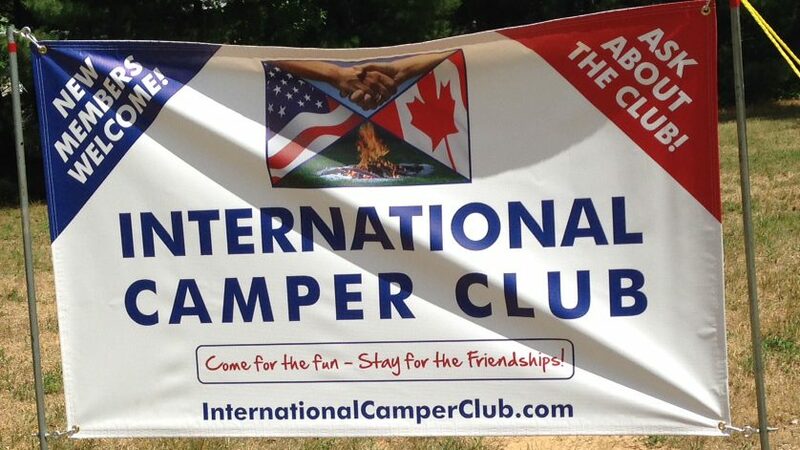 International Camper Club | Come for the Fun – Stay for the Friendships! Welcome to the homepage of the International Camper Club! Please look around and enjoy the photos and the newsletter, read about our club on the ‘About’ tab and check out our roots on the ‘History’ tab. If you have questions or comments – please contact us at InternationalCampClub@gmail.com. Come for the fun-Stay for the friendships!